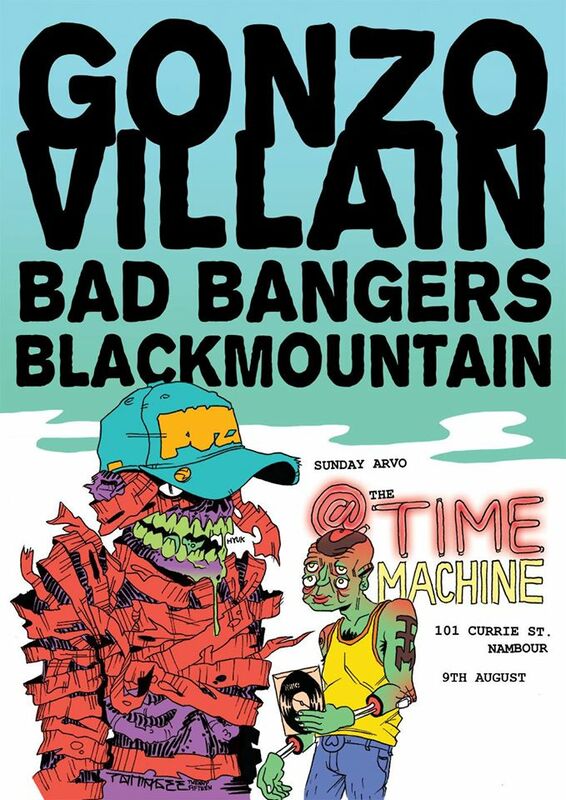 The Time Machine: NEXT SHOW. 3pmish. 10 bucks. BYO for 18+. Good times.